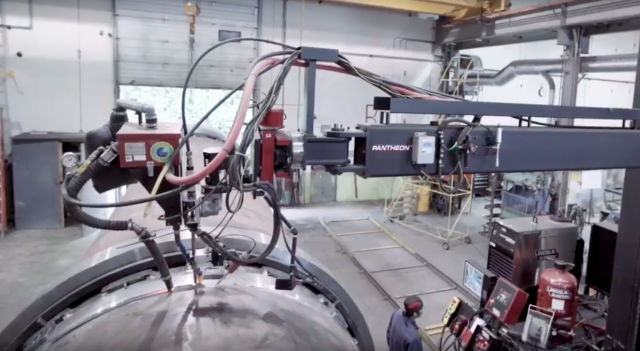 How a BC manufacturer improved productivity with Lincoln Electric’s Pantheon S submerged arc welding manipulator. 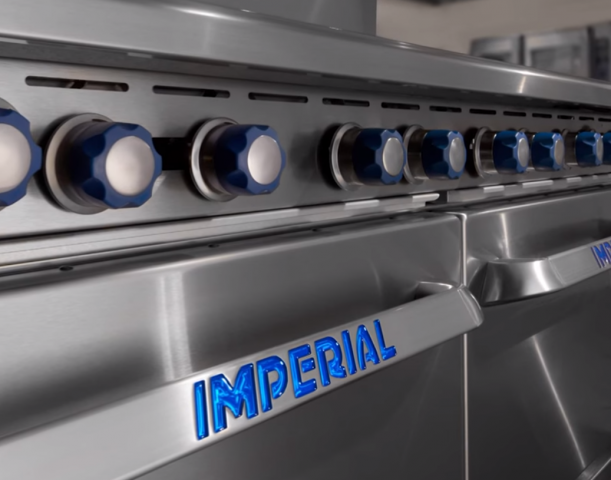 In this video, see how Imperial Commercial Cooking Equipment doubled productivity while saving on power and material costs with the new generation of servo-electric Shear Genius integrated punch/shear cells from Prima Power. 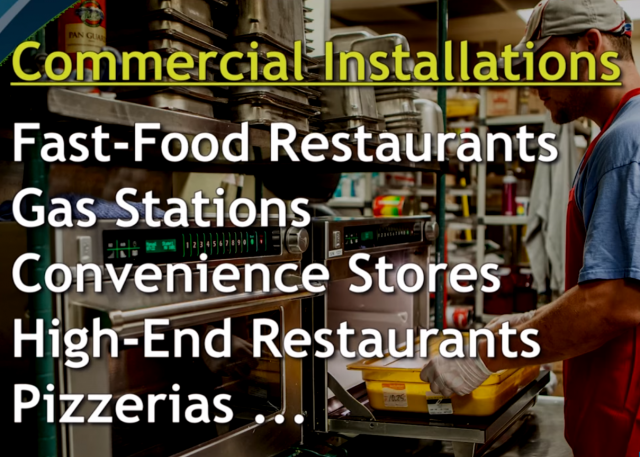 See how a new Prima Power LPe6f laser/punch combination, integrated into the Night Train (NT) Material Management System, helped Accelerated Cooking Products (ACP) of Cedar Rapids, IA, achieve a dramatic increase in productivity at a time when new business increased threefold. 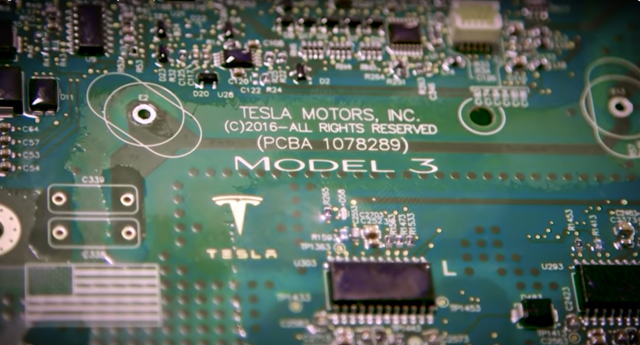 Tesla's Model 3 boasts the best technology and motor of any electric vehicle, but a team of engineers in Detroit say there’s a major flaw in the car's design that's hurting Tesla's profit margins, according to Bloomberg Television. 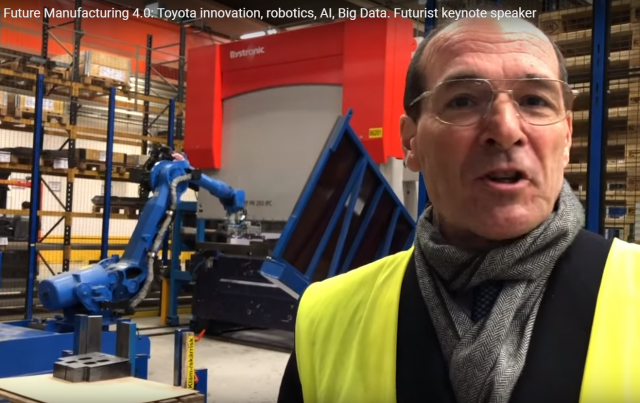 The future of manufacturing – Manufacturing 4.0, AI, Big Data – and lessons from automation at a Toyota forklift plant in Sweden, presented by futurist keynote speaker Patrick Dixon. 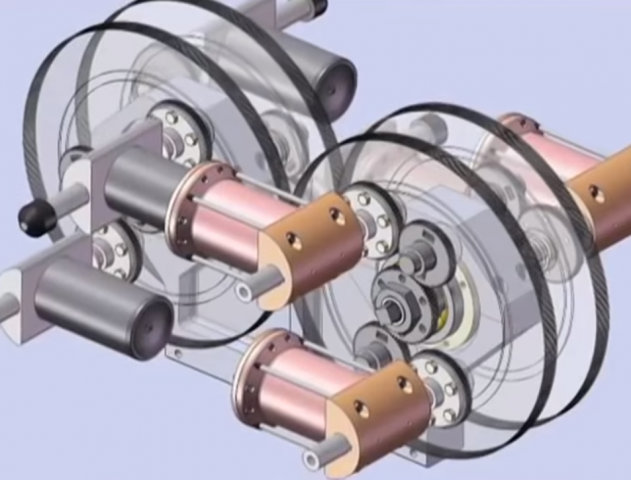 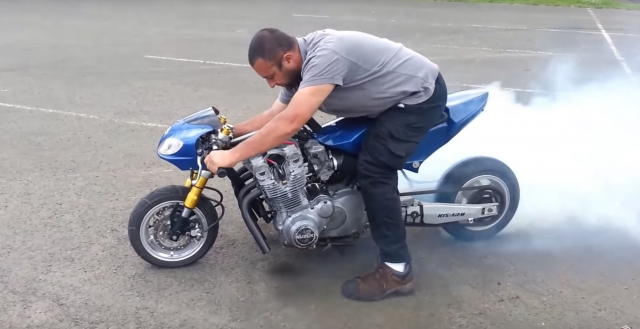 VC Turbo, Circle Cycle, Liquid Piston… seven of the strangest, most innovative new engines in the world. 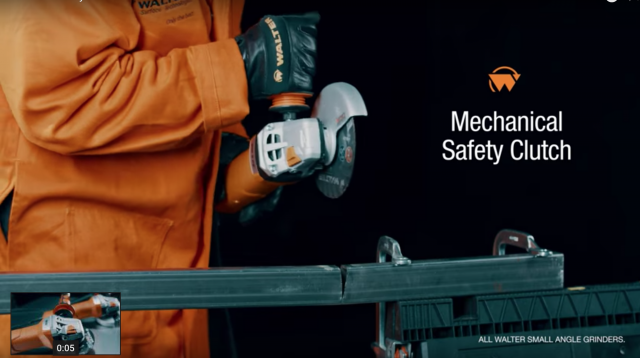 Sandvik Coromant presents some tips to improve chip control and reduce chip jamming in turning operations. 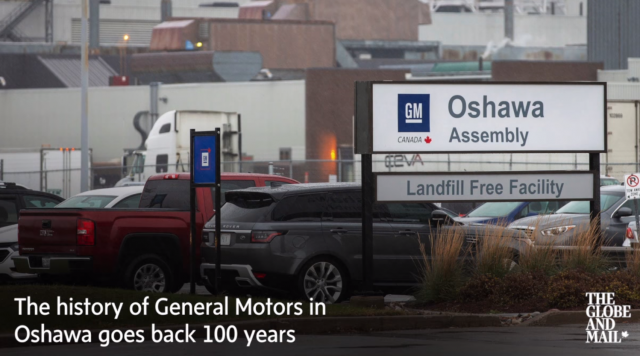 A video look at GM's long history in Oshawa, Ontario. 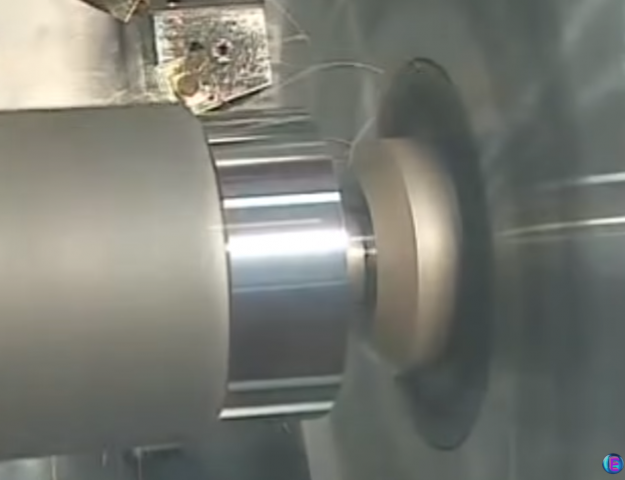 Mazak, Seco and a few others get to show off in this look at some eye-catching CNC milling action. 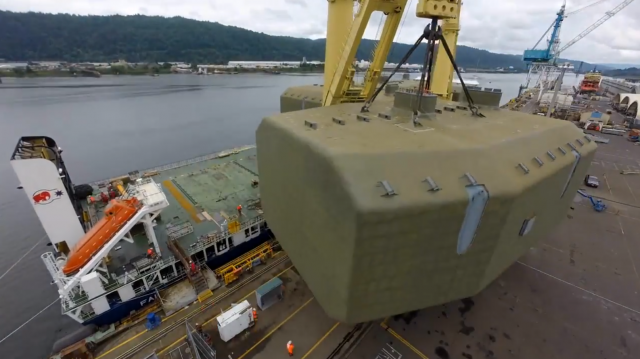 This time lapse video shows the fabrication of an ATB Tank Barge by Harvest at Vigor in Portland, Oregon. 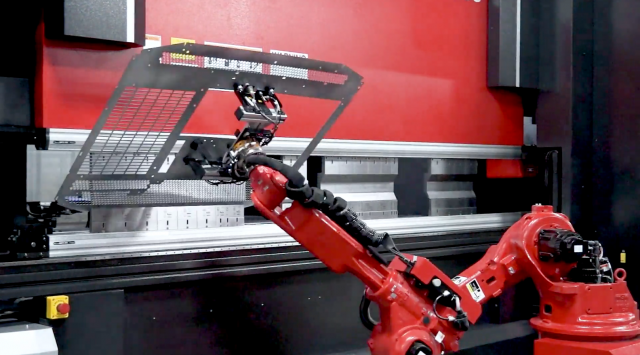 How a job shop benefitted from Amada’s automated, high precision, high speed compact robotic bending solution, the EG 6013 AR. 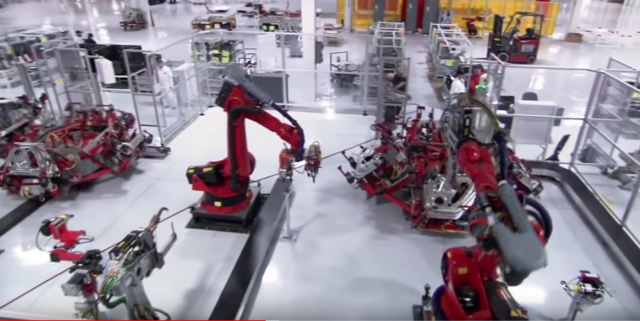 This National Geographic documentary takes a close look at how the Tesla electric vehicle is manufactured at the company’s plant in Palo Alto, California. 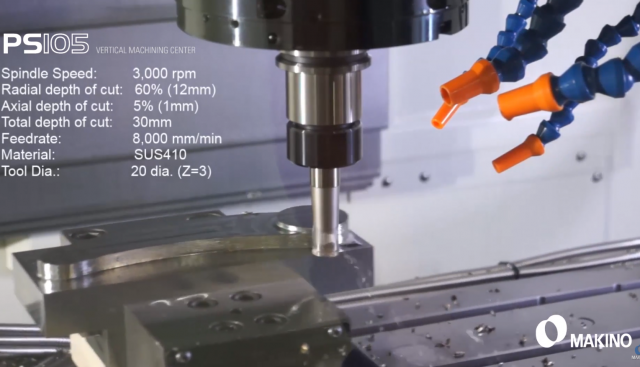 Building on its PS-Series product line, Makino has introduced the next generation PS65 and PS105 vertical machining centres. 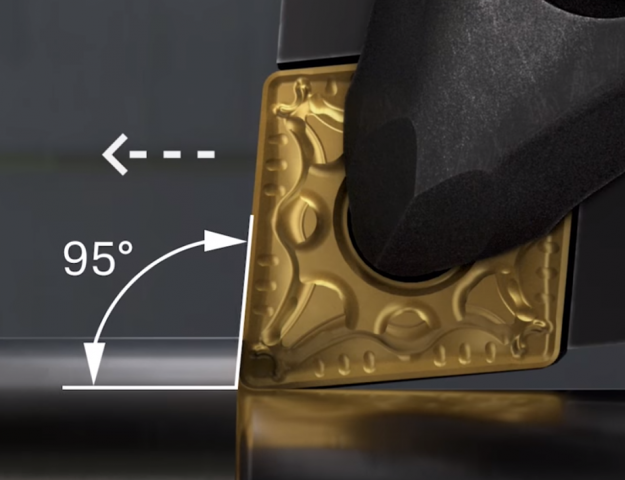 Watch them in action here. 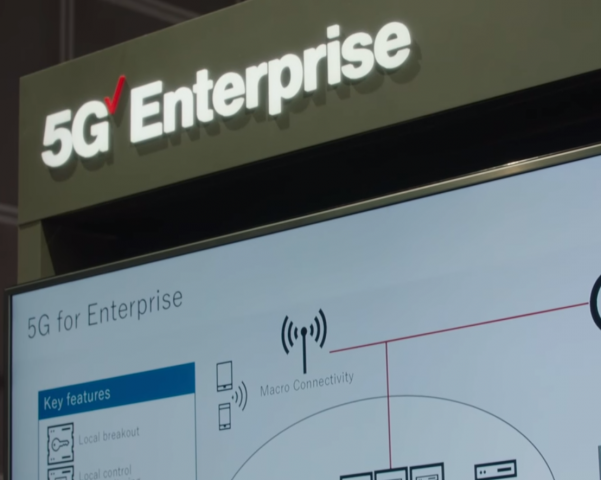 5G means different things to different industries, but it all revolves around enabling widespread device connectivity. 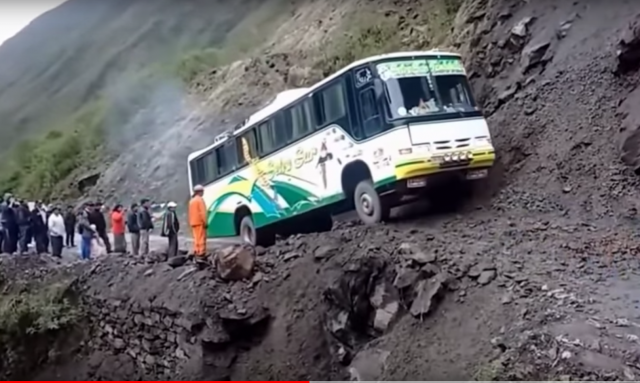 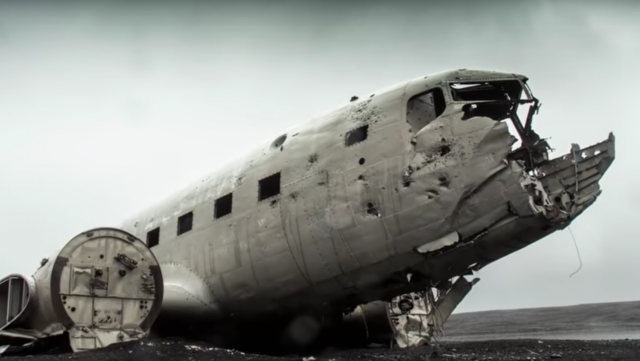 A top ten countdown of bizarre and noteworthy errors made by engineers and architects. 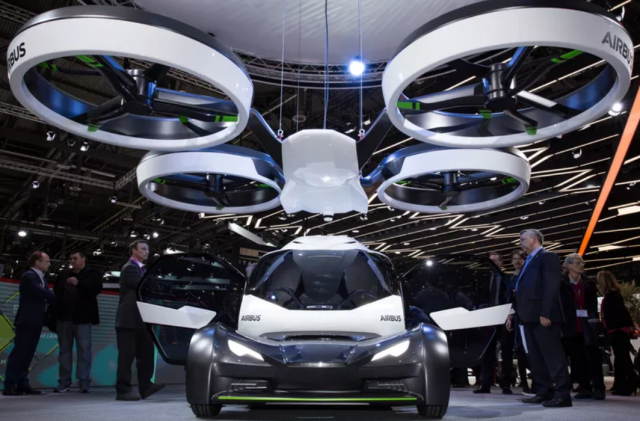 Aircraft manufacturer Airbus has unveiled a driverless drone-car hybrid that could deliver a fully automated ‘taxi’ service combining road and air travel (maybe rail too) in a single trip. 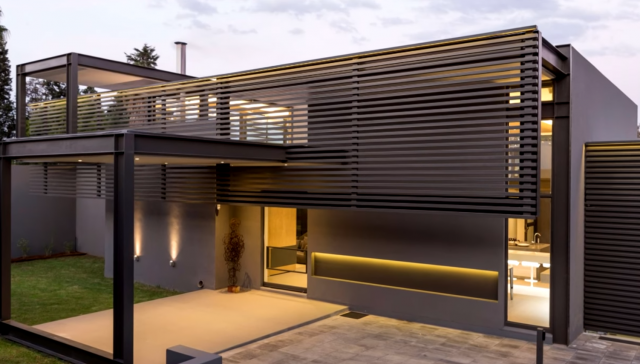 A visual tour of 42 beautifully designed homes constructed with structural steel.